This week, we're taking a closer look at the Route 38! 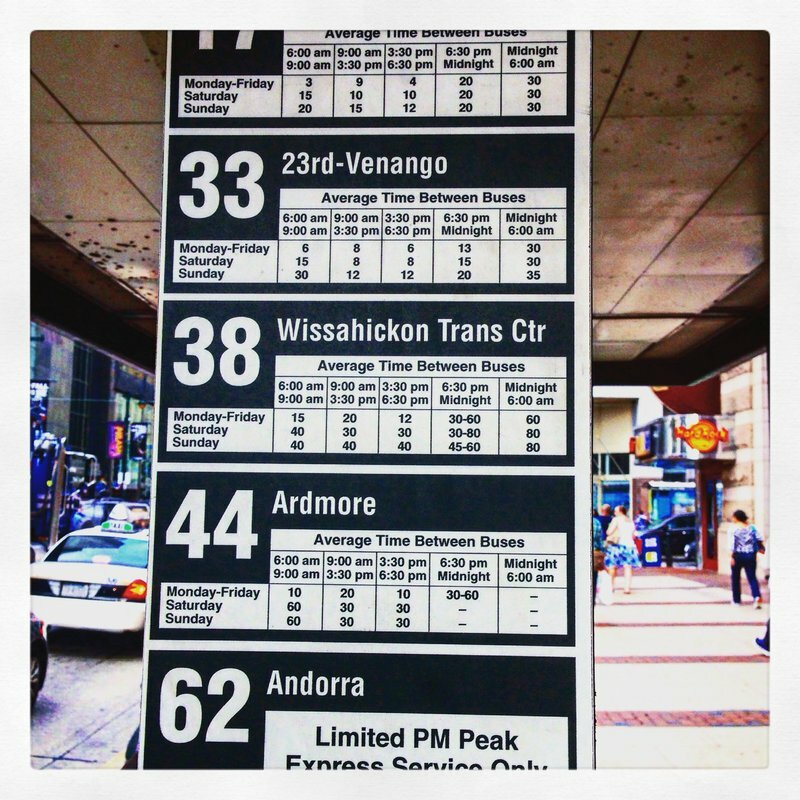 The Route 38 begins at 5th & Market and finishes at the Wissahickon Transportation Center. The Route 38 runs about every 20 minutes during the day and early evening; after 8p, the bus will be less frequent, running every 30-40 minutes. On a typical weekday, the Route 38 makes 97 total trips and carries about 2,778 passengers. Its one-way route distance is 10 miles. Each year, the Route 38 travels close to 37,000 miles! 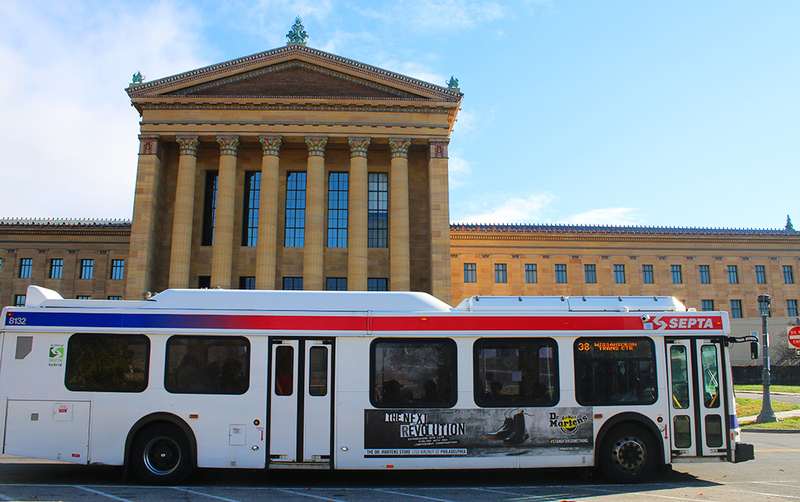 The Route 38 travels along the Benjamin Franklin Parkway, serving the many museums and attraction along the parkway. 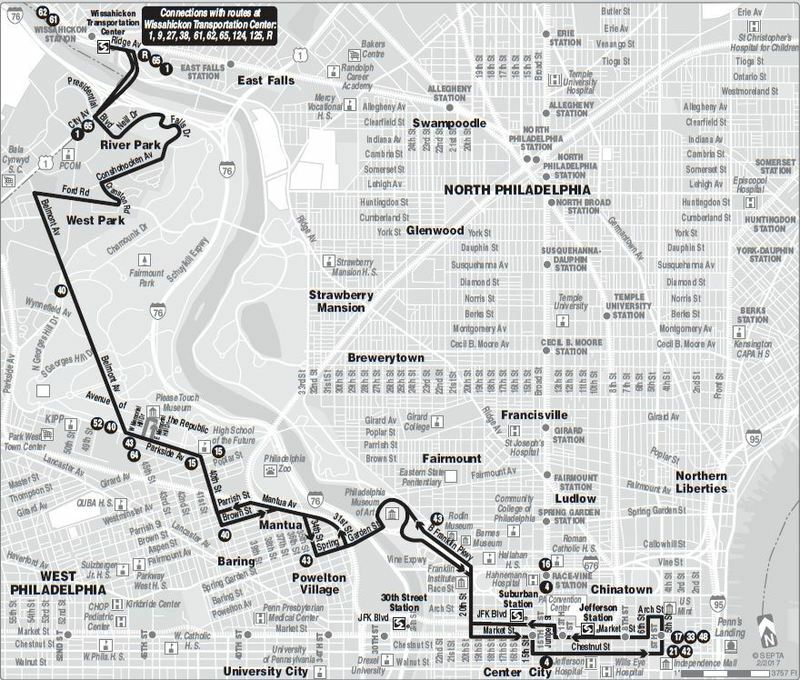 Riders can take the Route 38 to the Franklin Institute, the Philadelphia Museum of Art, the Academy of Natural Sciences, and more. And psst.... you've got Perks! Your SEPTA Key or Pass gets you $5 off admission the Franklin Institute's Game Masters exhibit. At the Philadelphia Museum of Art and the Academy of Natural Sciences, it gets you $2 off general admission! In addition to the Parkway, the Route 38 also serves the Please Touch Museum and the Philadelphia Zoo. Take it to the zoo this weekend to see their latest exhibit, Creatures of Habitat! We even created a step-by-step guide to getting to the zoo on the Route 38. Don't forget to flash your SEPTA Key or Pass for this Perk and this Perk at the zoo! At the Route 38's terminus, Wissahickon Transportation Center, passengers can connect to nine different bus routes and the Manayunk/Norristown Line. In Center City, the Route 38 makes connections to all Regional Rail Lines at Jefferson and Suburban Stations, the Market-Frankford Line, and the Broad Street Line. Whether you're heading to zoo, checking out a museum, or just embarking on your daily commute, hop the Route 38 and let SEPTA get you to your destination!